The STAGEMAKER® Controlls allows you to control the show motors individually or by group by simply pressing a button. 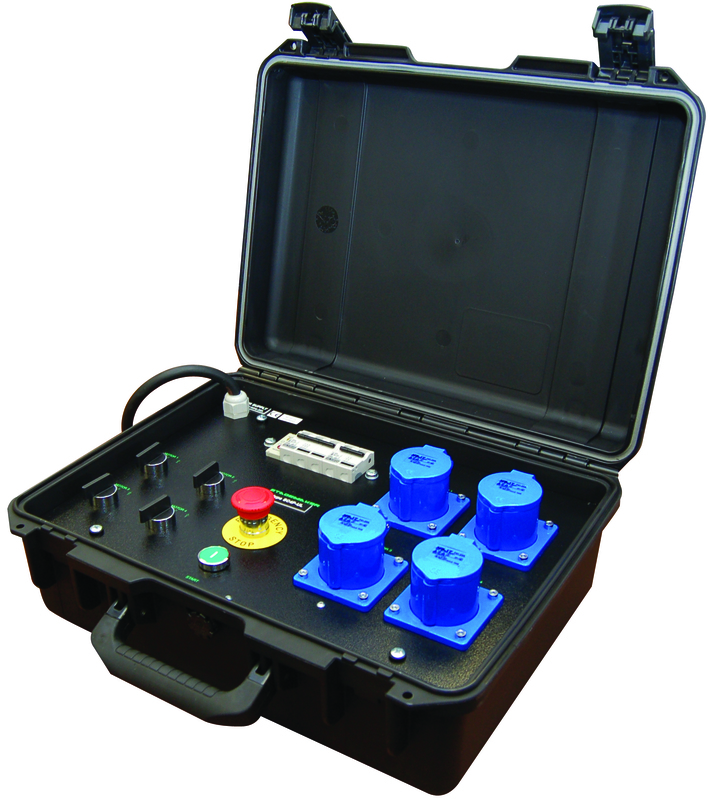 Motor pre-selection system for each control unit, selection panel / remote control comes as standard feature. The STAGEMAKER® motors equipped with options such as : low voltage control, direct motor controls, external cotronls, variable speed controls and adjustable limit switch and thermal protection for lifting motor can also be controlled by this system using a single power supply cable. 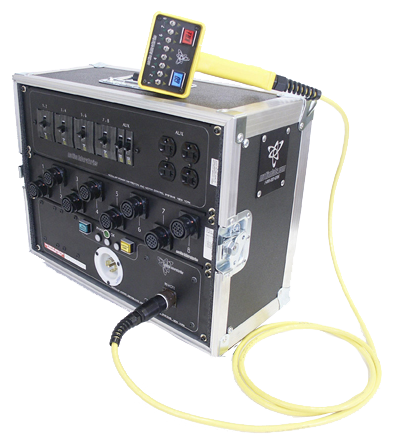 For larger applications, STAGEMAKER® Controllers can be connected together with master/slave functionality. All the motors selected will be activated simultaneously by a single button. Other configurations are available on request. These control systems provide the user with a high level of flexibility, durability and safety.